Why do health insurance premiums increase? Each year health insurance premiums are revised in line with what’s going on in Australia. This can make some people feel like their premiums are constantly on the rise. These rises aren’t random, there are three main factors which tend to contribute to an increase in health insurance premiums. We’re lucky to live in a time where new medical technologies are making great inroads into the treatment of some conditions. But innovation comes with a price tag, which contributes to higher overall costs in the health sector. Health funds pay benefits towards the various health services that their members use with the income they receive from premiums. The rising costs involved in the treatment and care of patients means higher payments from health funds, which, in turn, puts pressure on premiums. The good news is that we’re living longer. But as we enjoy a longer life, we also tend to need more healthcare services, especially as we get older. Chronic conditions like diabetes, heart disease and osteoarthritis are also on the rise, which can mean lengthy stays in hospital and a higher rate of readmissions. More people needing treatment more often puts pressure on both our public and private health care systems and health insurers may adjust their prices accordingly. Another factor that impacts your premium is the changes to the Australian Government Rebate (AGR) on private health insurance. The AGR was put in place to make private health cover more affordable for many Australians by subsidising premiums and is income tested. It doesn’t apply if you have overseas visitors cover. Recently, the rebate from the government has been steadily decreasing, even though generally health insurance premiums have been increasing. This decrease is felt by members who are entitled to the rebate, as it generally means they will have to pay a higher proportion of their premium themselves. So, what is Medibank doing? We work closely with doctors and hospitals to find ways to reduce waste and inefficiency in the health system, encouraging the redistribution of funds towards initiatives that deliver good health outcomes for the community. 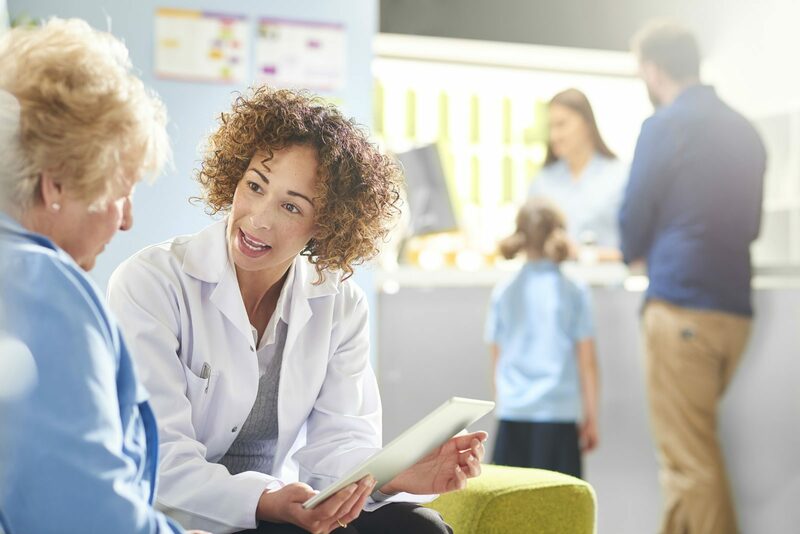 We establish primary care programs, like CareComplete, which, where available, may help eligible members with chronic conditions like diabetes and heart disease better manage their illness, putting less pressure on an already strained health system. We work closely with the government on policy reform to reduce healthcare costs. The government’s recent prostheses reform reduced the cost of thousands of medical devices (like pacemakers, pins and plates). Medibank passed these savings on to members through lower premium increases, as it relieved some of the pressure that was forcing insurance premiums to rise in the first place.